These girls are the best in the business. With almost a decade of experience and thousands of families photographed - we are pros at getting your little one to smile, laugh and have fun during your photoshoot. 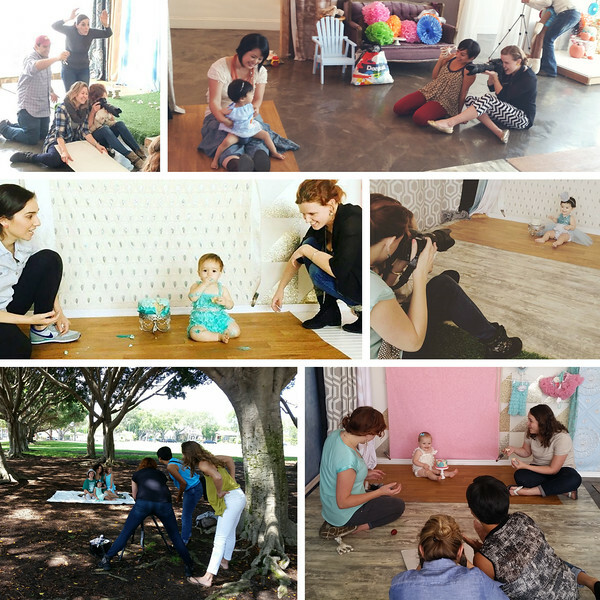 Leah, your photographer, knows all the tricks of the trade to not only keep your little wiggle-worm still, but also keep you relaxed and feeling amazing throughout your whole session... a lot of work goes into getting everyone to look so perfect! In addition to Leah, there is always one or two assistants helping to get big, authentic smiles from the kiddos, making sure mom's hair is looking fabulous, and getting stubborn dads to loosen up a bit! We also shoot 100% natural light, which is the most flattering kind of lighting for portraits! We're not "Moms with a Camera" - we use about $10,000 worth of the best cameras and lenses during your photo session (not to mention our photography degrees and decade of experience!) to ensure top-notch photography. 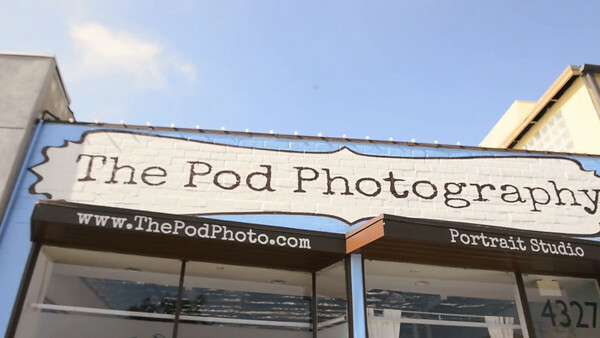 Don't let someone capture your priceless memories with non-professional equipment that will result in sub-par images.